Dow Chemical Co., an American multinational corporation, with its headquarters based in Midland, Michigan, is more commonly referred to as Dow. It is the second largest producer of chemicals according to 2014 reports and it is present in over 160 countries. 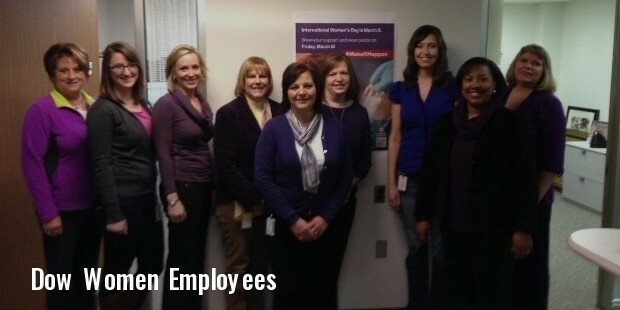 The company also provides employment to 54,000 people all over the world. Dow Chemicals is known for making plastics that include polyurethane, polypropylene, polystyrene along with synthetic rubber. It is also one of the major producers of surfactants, acrylate ethylene oxides as well as cellulose resins. The company was founded in 1897 by Herbert Henry Dow who was a Canadian chemist. The company has various lines of businesses that include performance plastics, performance chemicals, water purification, agricultural sciences and a few more. Some of the consumer products of the company include the Ziploc bags, the Scrubbing Bubbles and the Saran Wrap. 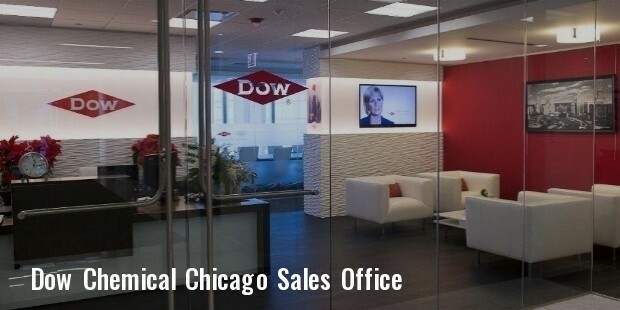 About 25 percent of the entire sales of Dow's are made by the performance plastics. Several of their performance plastic products are created for the construction and the automotive industries as well. The basic plastic products yield about 36 percent of the sales and they are used in beverage bottles, drapers, oil tanks and many more. 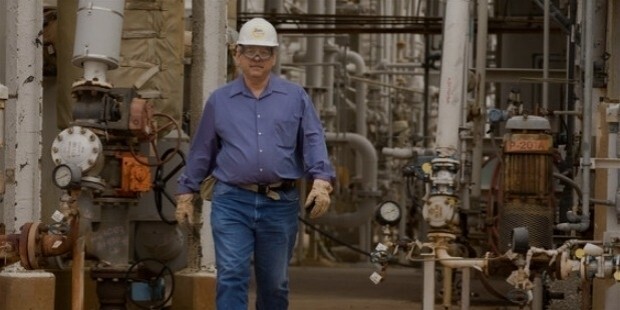 The first plant of the company was built at Freeport in Texas. Today, the Freeport plant is the largest site as well as one of the biggest integration of chemical manufacturing of the world. The company saw a major growth during the Second World War when magnesium grew in demand for fabricating the lightweight parts of aircrafts. 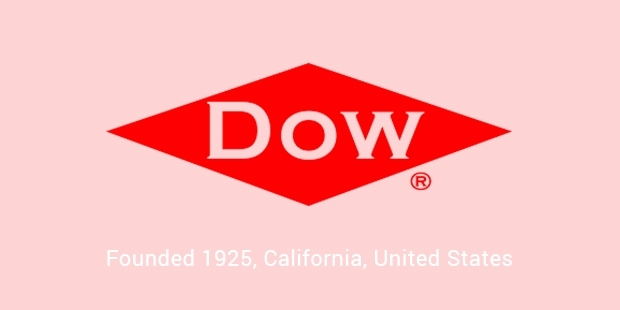 It was also during the time of the war that the company invested in Dow Corning, a venture made to produce silicone for the military and eventually for the commercial products as well. According to reports made in 2002-2003, products worth 20 billion pounds were produced by the company. An important structural reorganisation was embarked upon during 1990s. Formerly, the reporting hierarchy was based on geography and the regional president would report to the CEO or the company president directly. However, the revised organisation gets the same business combined from various sites irrespective of their region. 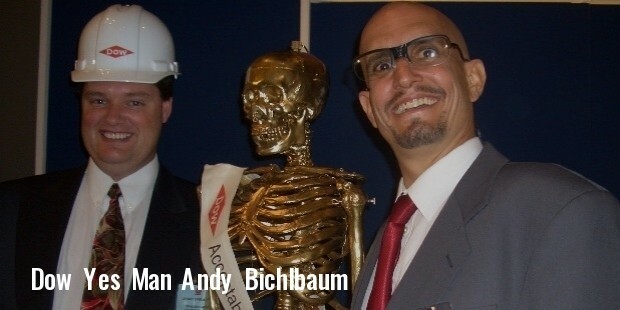 For example, the Polystyrene president has the charge of the polystyrene plants of Dow in the world. This organisational change as reduced the regional presidents to merely a figurehead. 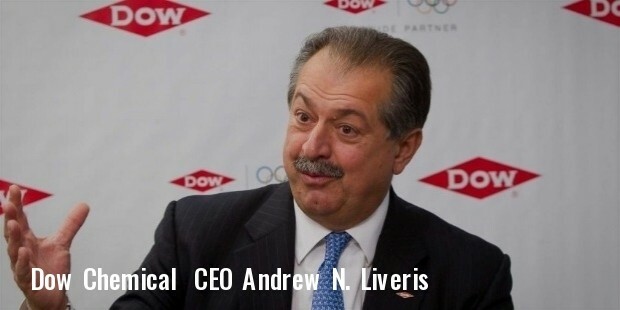 In 2011, the Dow Chemical Co along with Nature Conservancy announced their collaboration for integrating value for nature with business decisions. The economists, scientists and engineers from both organisations have been working together at three sites in TBD, Latin America and North America. The ecosystem service comes with land, air, water along with a range of animal and plant life. The sites are supposed to serve as the “living laboratories” for validating and testing models and methods so that they may be used for informing sustainable decisions of business. 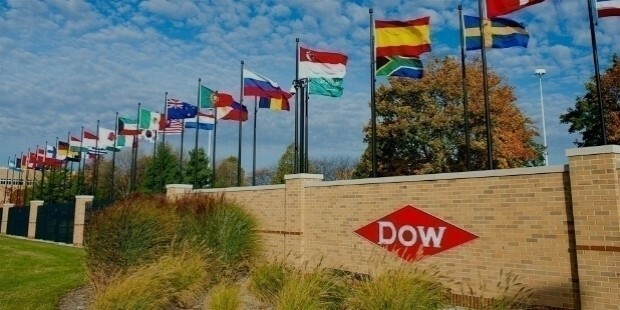 Now that Dow Chemicals is investing on sustainable business development initiatives, it seems that not only is the company successful commercially but also seems to have repaired its social image especially after its link with the Bhopal Gas Tragedy in 2001.